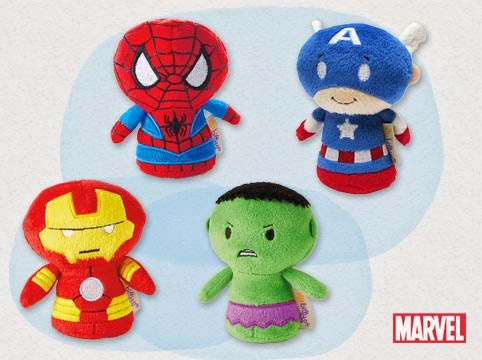 Hallmark has picked some of the most iconic characters from film, comics and television and given them a new look that’s totally sweet and unique. Their small stature makes them perfect for collecting and just right for pairing with a greeting card or stashing in a backpack, holiday stocking or Easter basket. You could just snag your favorite, but every comic book fan knows DC Comics Super Heroes are even more powerful when they’re together. 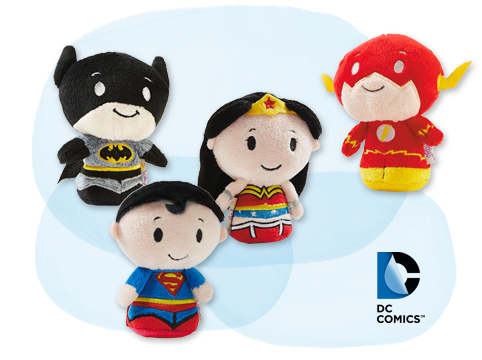 Wonder Woman, Superman™, Batman™ and The Flash will create the ultimate crime-fighting team within your itty bitty collection. Star Wars fans will love this group of itty bittys. 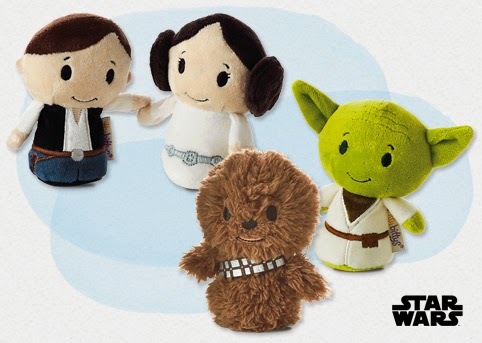 Treat them to Yoda™ and Chewbacca™ along with the Han Solo™ and Princess Leia™ set. These characters are a must for any Star Wars collection. 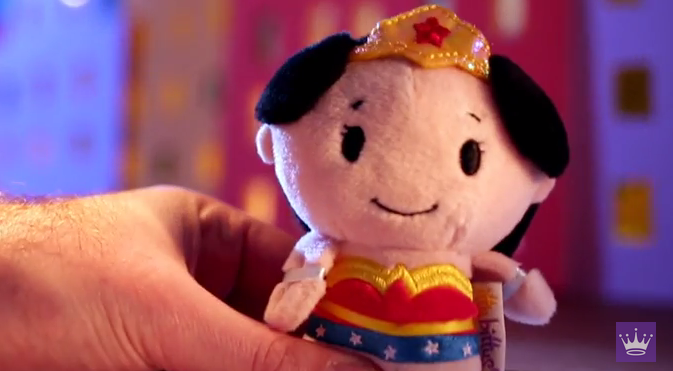 Wonder Woman always comes to the rescue! Visit http://shop.hallmark.com/itty-bittys/ to shop the full itty bittys® collection or to find a Hallmark Gold Crown Store near you.